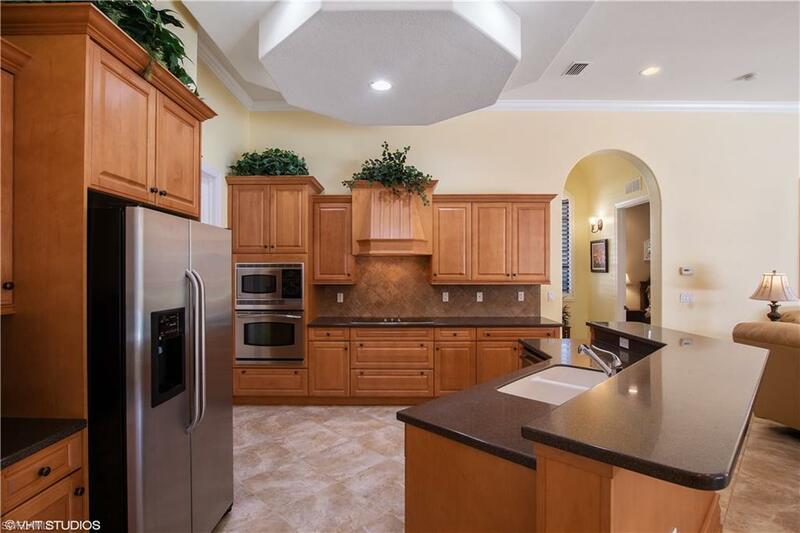 Located in the Sereno section of Briarwood this highly desirable property occupies a large pie shape lot offering depth and privacy to the rear of the property. Oversized screened in lanai with the pool measuring 20' x 40' that has both solar and electric heating. The lanai is paved, has an outside kitchen, together with large entertainment and relaxation areas. Both family room and living room have 90 degree sliding glass doors opening out onto the lanai. Large modern kitchen with stainless steel appliances, pantry and door leading off to utility room with laundry sink. Fireplace in family room. Master bathroom has glass surround shower. Irrigation on private well. Property rarely used by current owners. 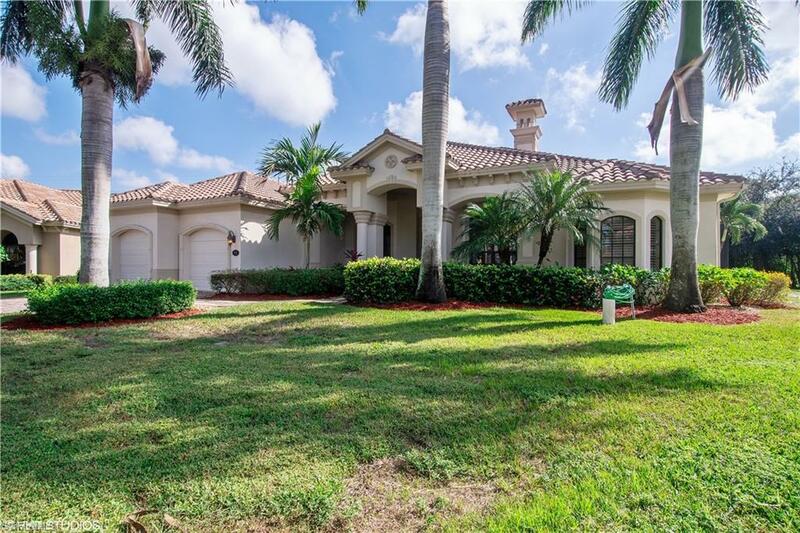 Prime location just minutes to Old Naples and the beaches. Community is gated and offers many amenities. Listing courtesy of Tjs Realty, Inc..